XOXO Women’s Gold-Tone Watch- Only $19.99! 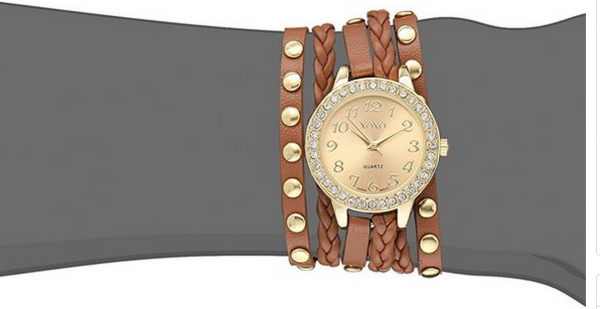 Check out this gorgeous XOXO Women’s XO5602 Gold-Tone Watch with Braided Faux Leather Band for only $19.99! These watches are so stylish and this one in particular is a great deal! Grab a few and be stylin’ and on time this summer! Cottonelle Toilet Paper 32 Count- Only $15.96 on Amazon! Head over to Amazon.com and grab the Cottonelle Ultra Comfort Care Toilet Paper, Double Roll Economy Plus Pack, 32 Count for only $15.96! Save even more by choosing their Subscribe & Save option! If you’re a Prime member, you’ll always get FREE 2-day shipping. Score! Brinkmann 9021 Shish Kabob Set Only $6.97! Father’s Day is approaching fast, so it’s time to start thinking about getting a gift! 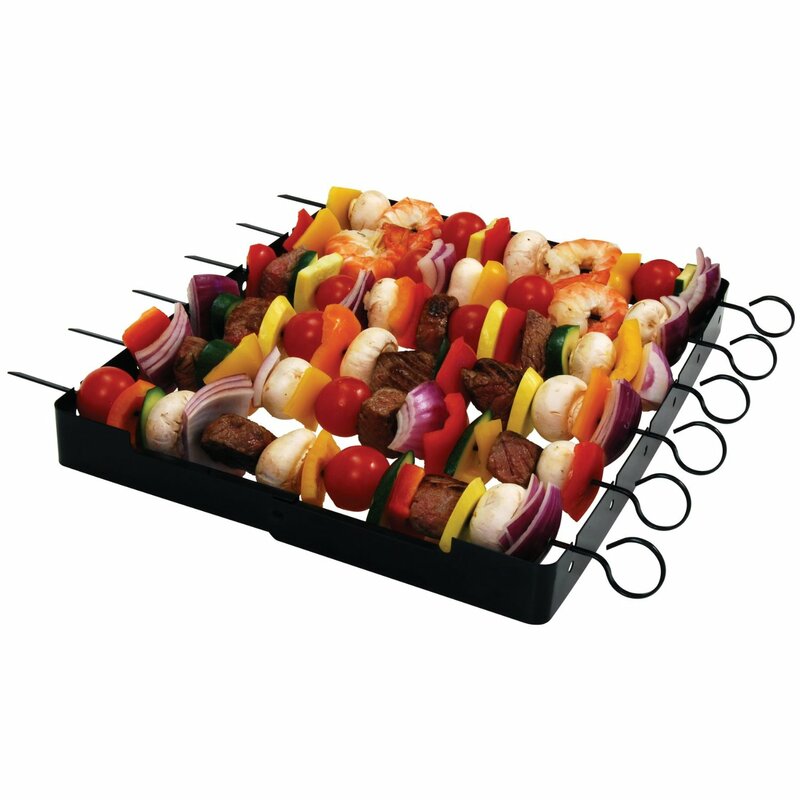 Save some time and money and grab this Shish Kabob set for only $6.97 on Amazon.com! It’s regularly $36.16. What a steal! 12 Count Vita Coco Water only $13.79! 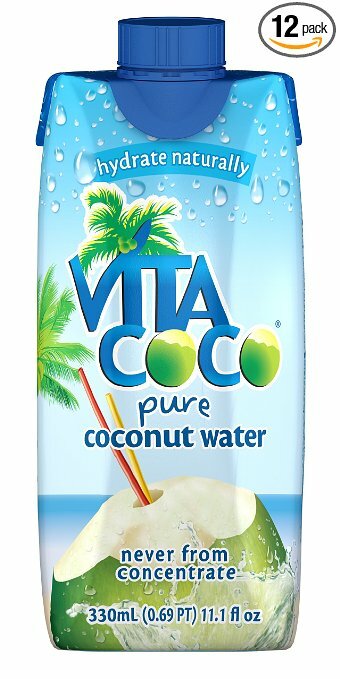 Grab a 12 pack of Vita Coco Water for only $13.79 on Amazon.com! If you’re a Prime member, you’ll also get free 2-day shipping. Delicious coconut water on the cheap? Yes please! Right now on Amazon.com, you can purchase a 22 oz jar of Y.S. 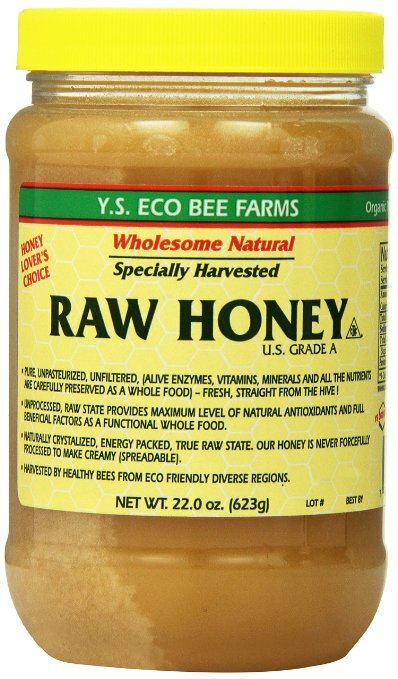 Eco Bee Farms Raw Honey for just $12.58! And, if you have Amazon Prime, you can get it shipped to you for FREE via their free 2-day shipping for Prime Members. Delicious, raw honey delivered right to your front door… un-BEE-lievable. Ha!